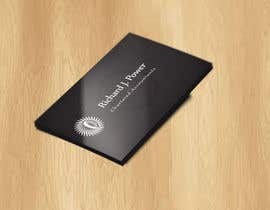 We need a logo designed that would be suitable for both a website, stationary, email signature and business cards. 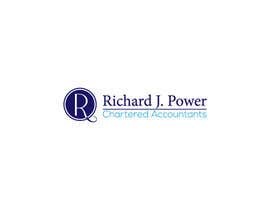 The client is an accountant and specialises in agricultural and small to medium sized businesses. 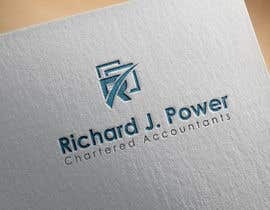 They like dark blue colours in their logo but happy with other colours should they look the part. 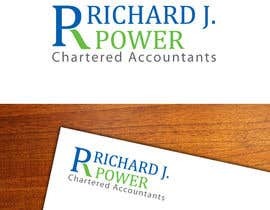 The current website [login to view URL] is still under development (no content has yet been posted) but the logo will need to integrate into the site. 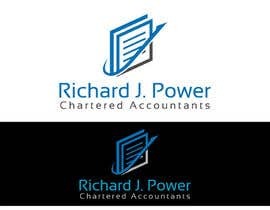 Please DO NOT use the colours you see there as they will change. 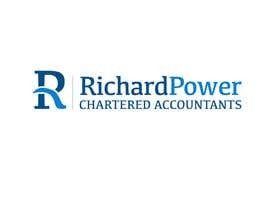 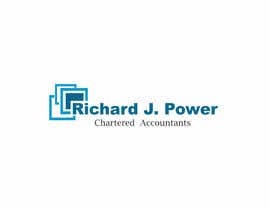 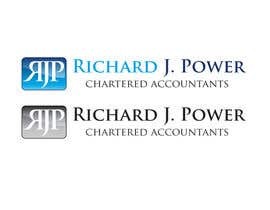 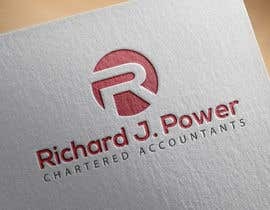 The name for the accounting firm is Richard J. 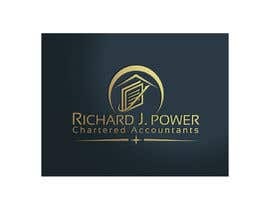 Power - Chartered Accountants. 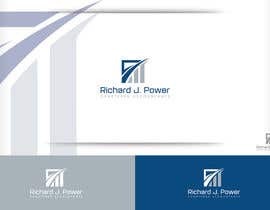 Sorry folks I should have mentioned that it should read Richard J. 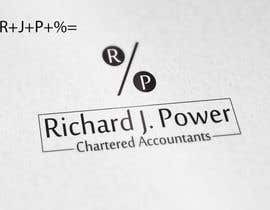 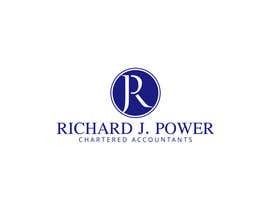 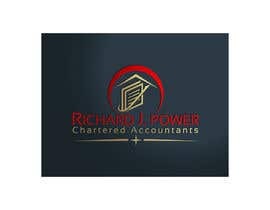 Power Chartered Accountants.